A Hong Kong inspector and a Los Angeles detective team up to rescue a kidnapped girl. 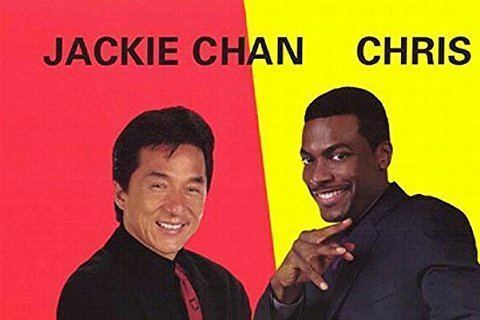 Rush Hour is the first film in the series. The film grossed over $244 million worldwide. Chris Tucker improvised many of his lines in the movie.